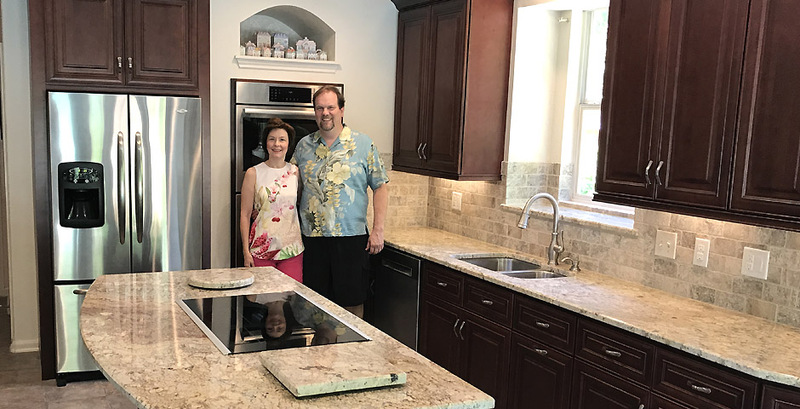 We deliver and install the finest kitchen cabinets, bathroom cabinets, and granite countertops at the lowest overall price in the San Antonio & South Texas Area. 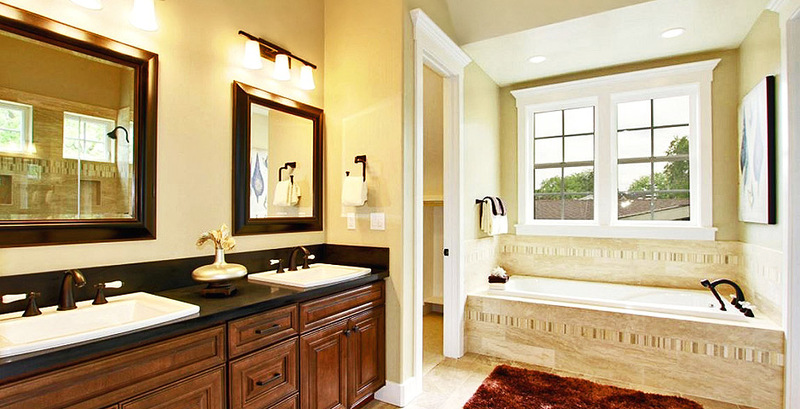 Visit us at our showroom! Click here or on the map below to go to our Google Maps page! 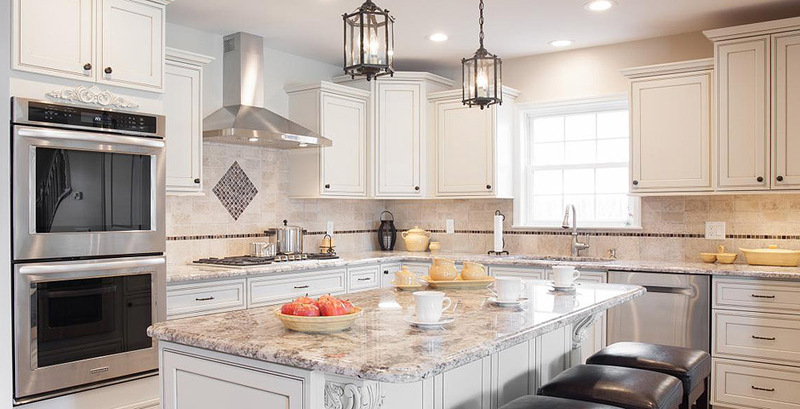 These are the same quality kitchen cabinets and countertops that the big box stores sell, and you get them for less money with better service. We are a locally owned small business that gives personal treatment to all of our clients! Mention this ad and get a $300 stainless steel sink for free! Call 210-277-7028 for more details! Hear what our customers are saying! 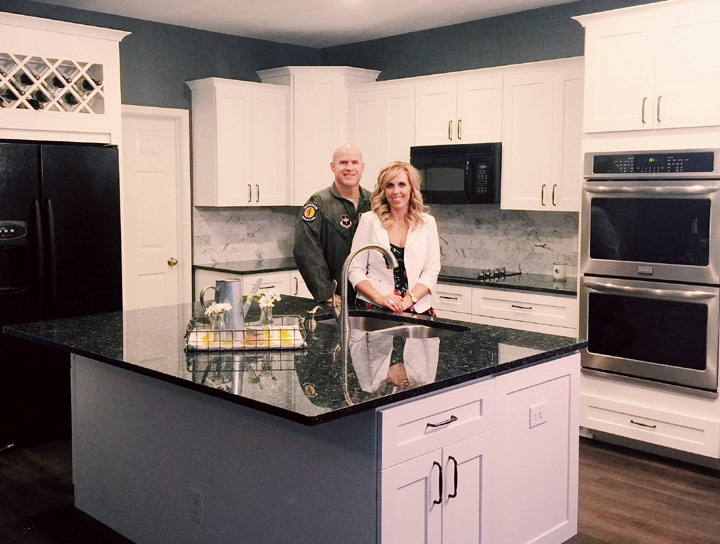 We are a military family who just moved to the area. We found a great house in a fantastic neighborhood, but the only trouble was the inside of the home needed some work. 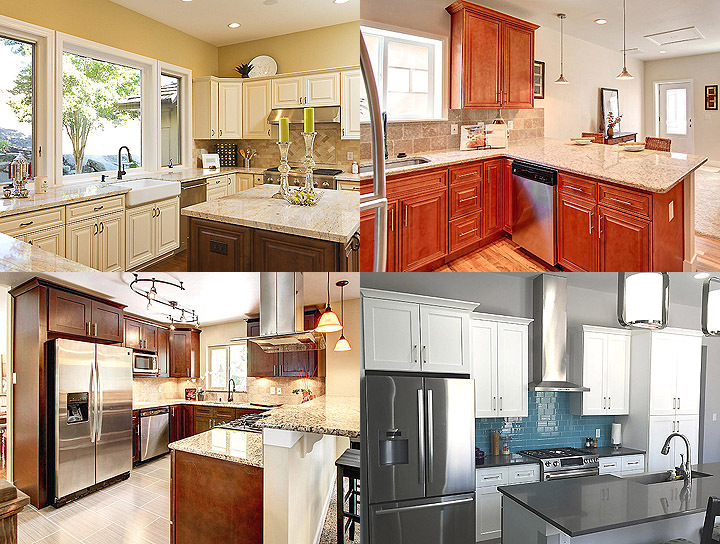 After having been through a few contractors that fell through, we found Amon with Cabinets and Granite Creations. To say that we were pleased with the renovations would be an understatement. From start to finish, I was very pleased with the professionalism of Amon and the workers he had in our house. I feel like I finally got the kitchen that I had once only dreamed about. We worked together to pick out every detail, design, color… it turned out exactly the way I had envisioned. 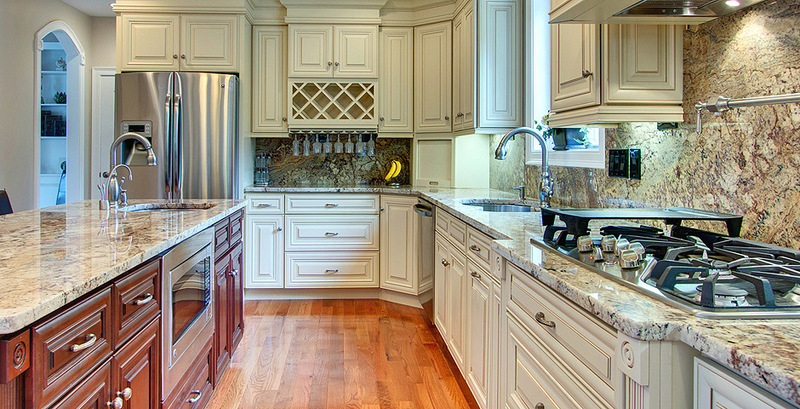 I would highly recommend Cabinets and Granite Creations to anyone looking to do a small or large remodel in their home. 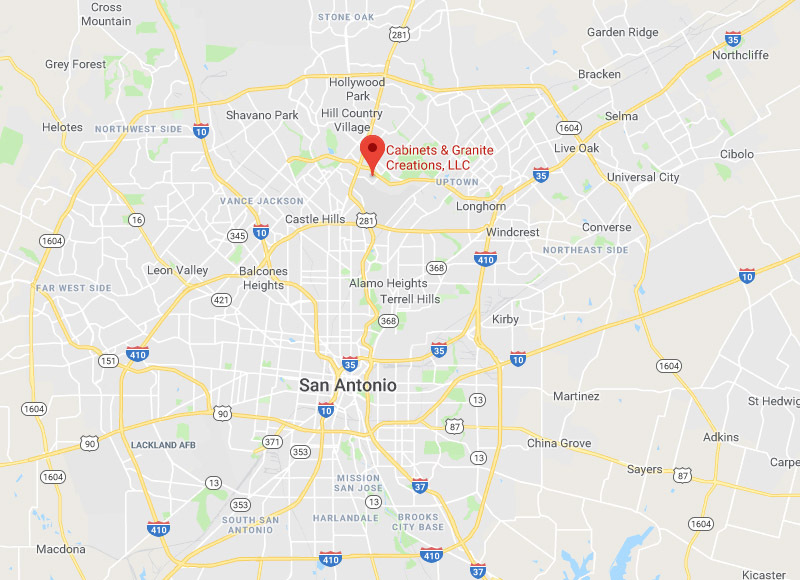 We serve San Antonio, Austin, San Marcos, New Braunfels, Fredericksberg, Kerrville, Canyon Lake, Wimberly, Seguin, Blanco, Boerne, Dripping Springs, and all Texas towns in between! 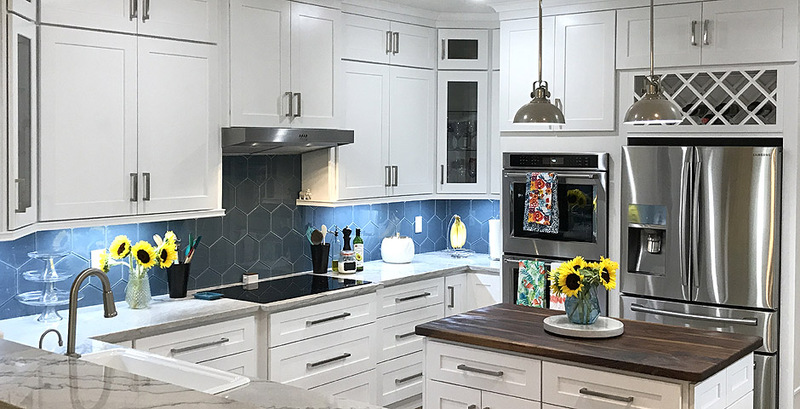 © Copyright 2018 Cabinets and Granite Creations, LLC - All Rights Reserved.